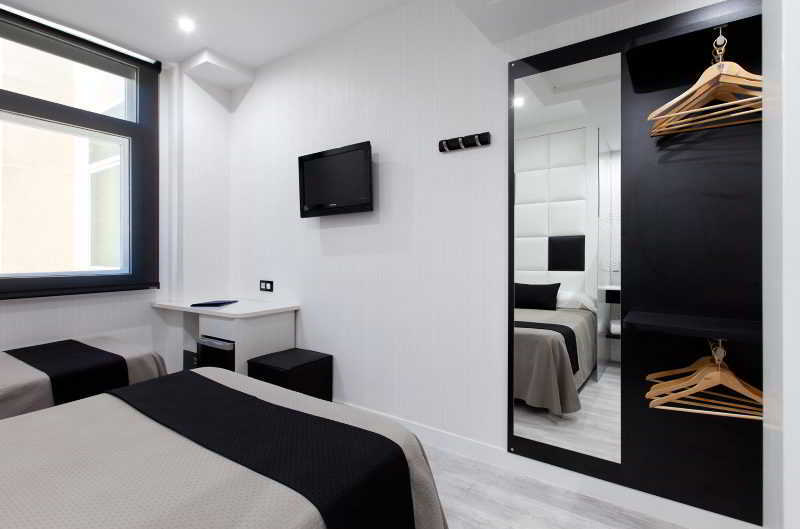 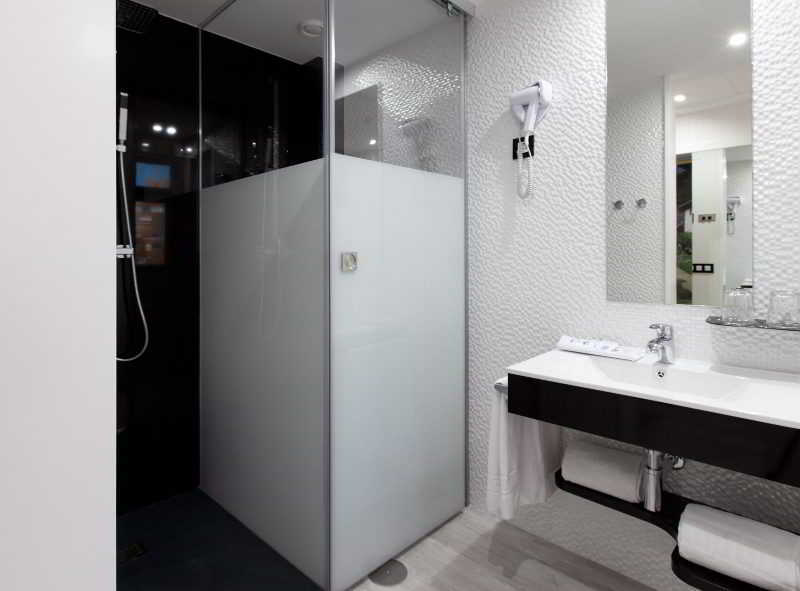 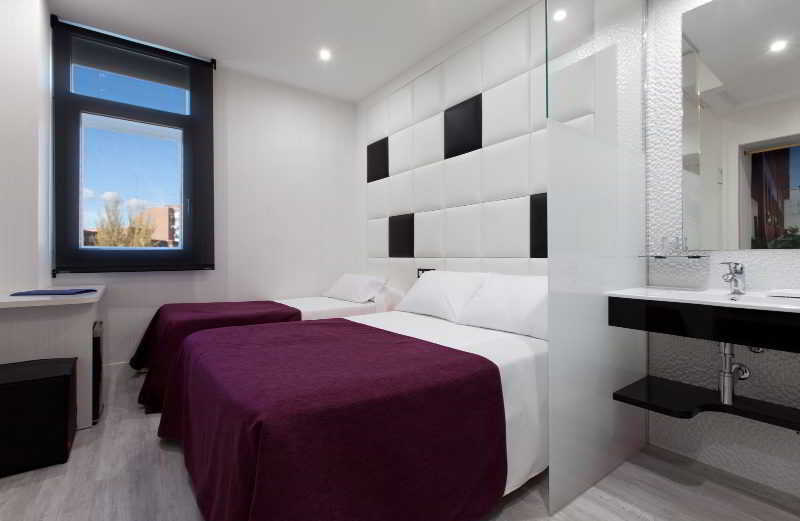 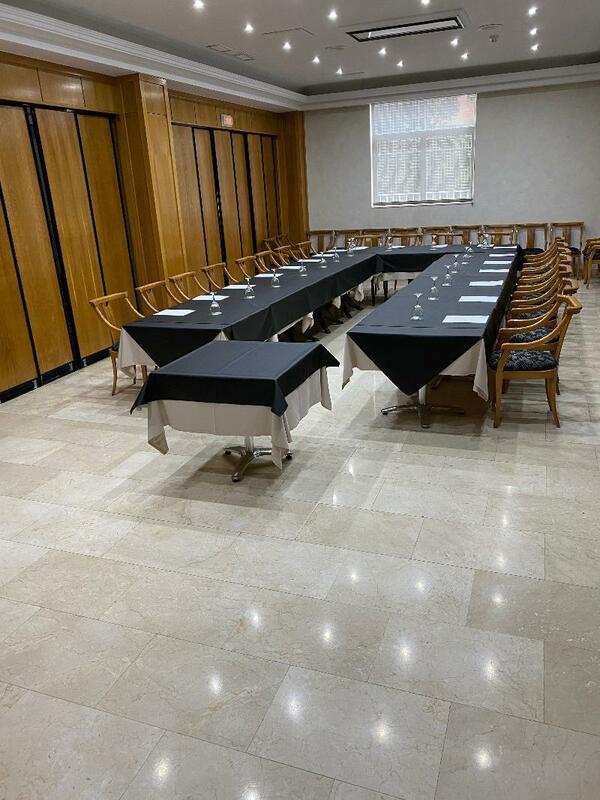 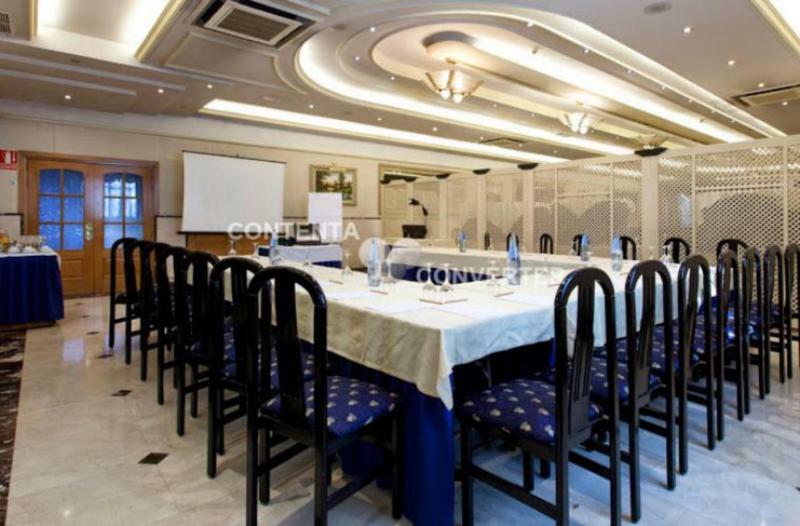 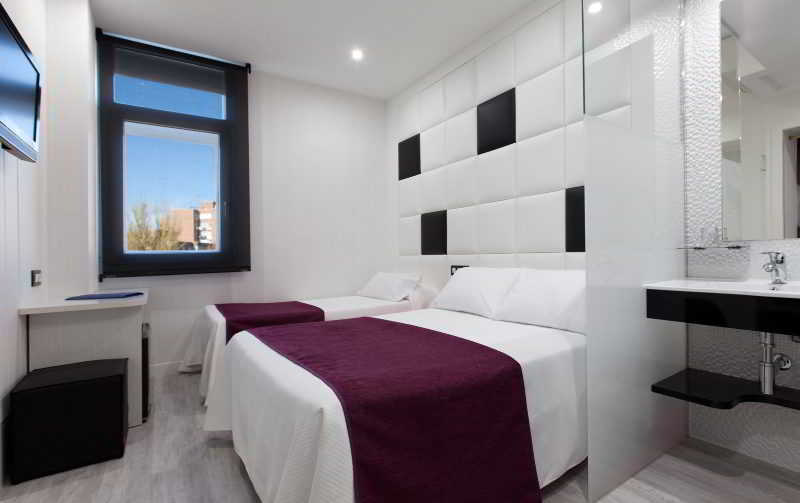 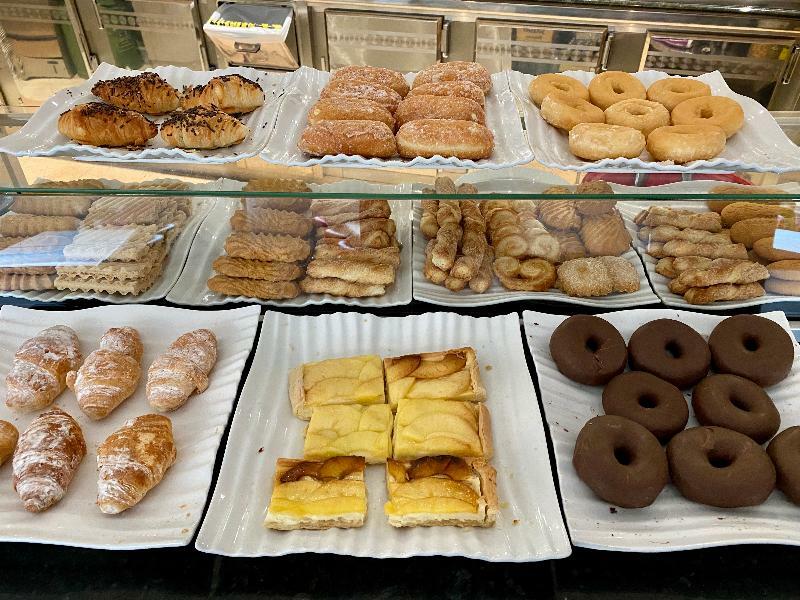 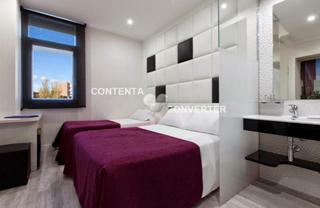 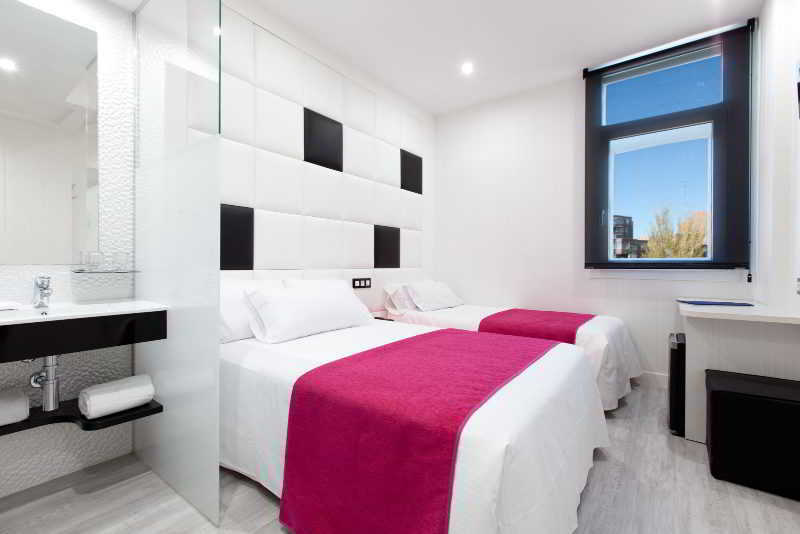 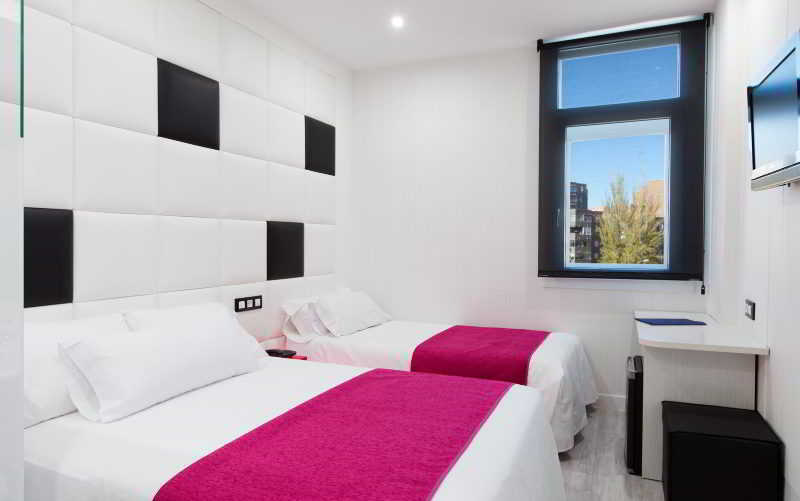 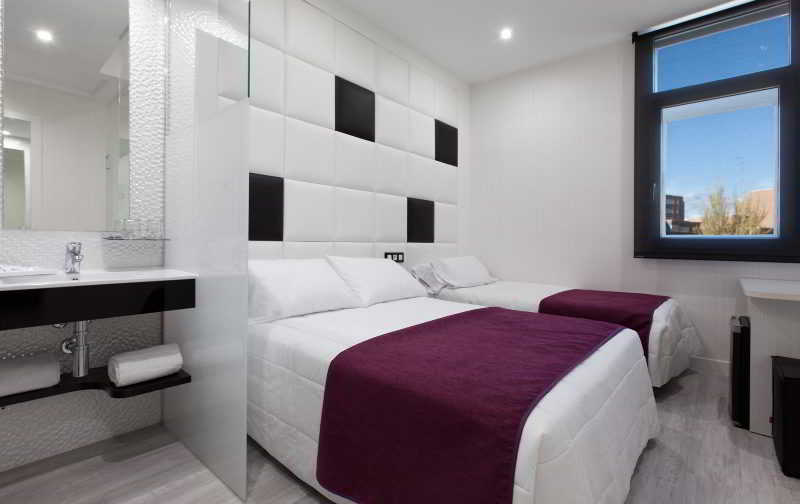 This business hotel is located at the heart of Fuenlabrada. 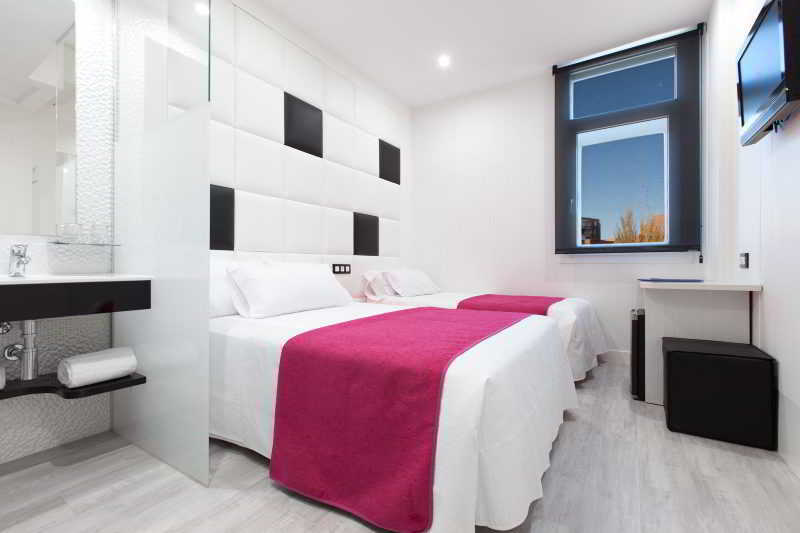 The property lies just a 5 minutes' walking distance away from the bus and train stations. 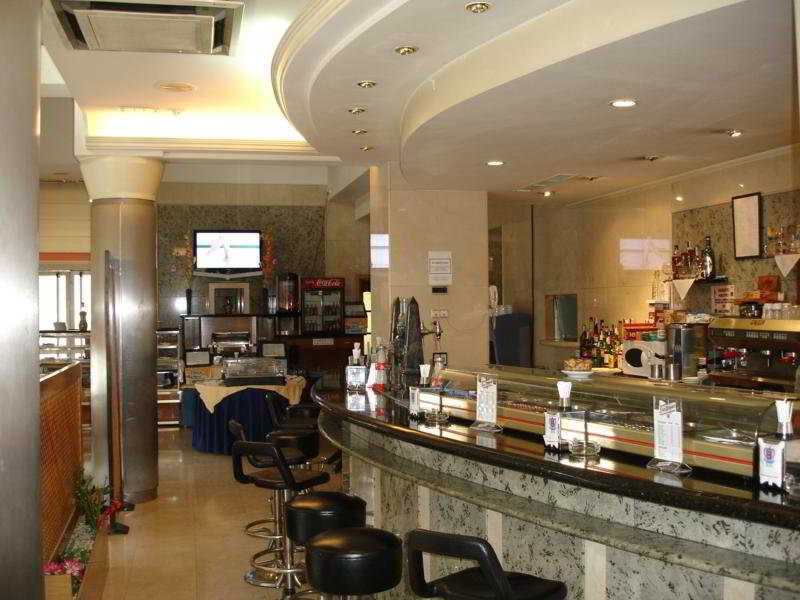 Xanadu ski area and shops are just a 20 minutes' driving distance away from the hotel. 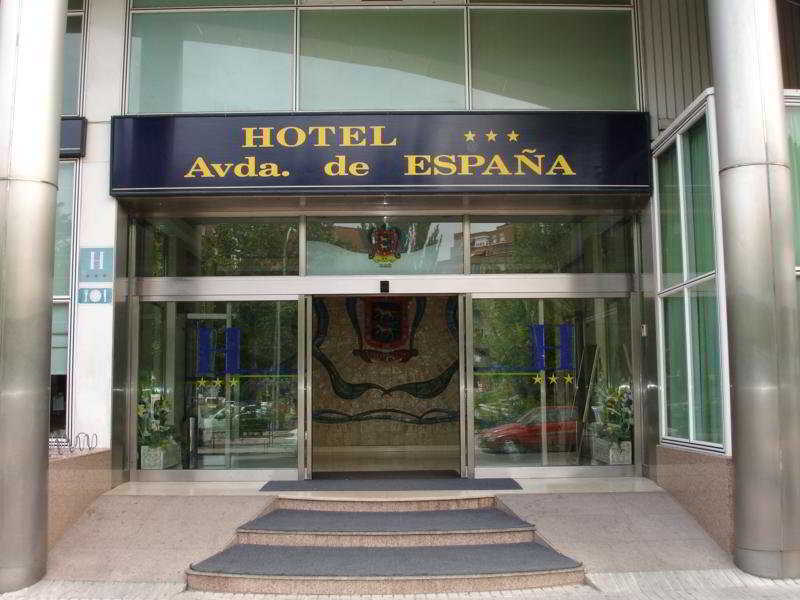 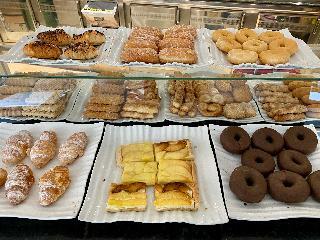 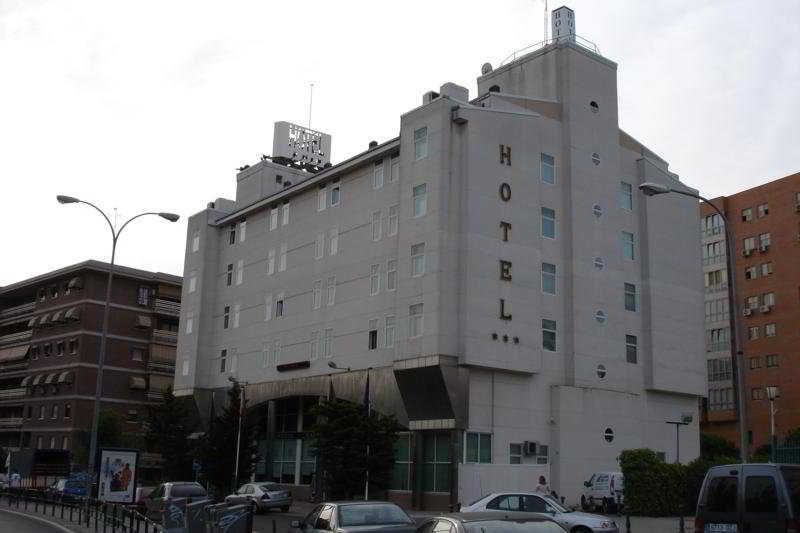 The hotel enjoys close proximity to Madrid and the airport, which are within a 40 minutes' drive away. 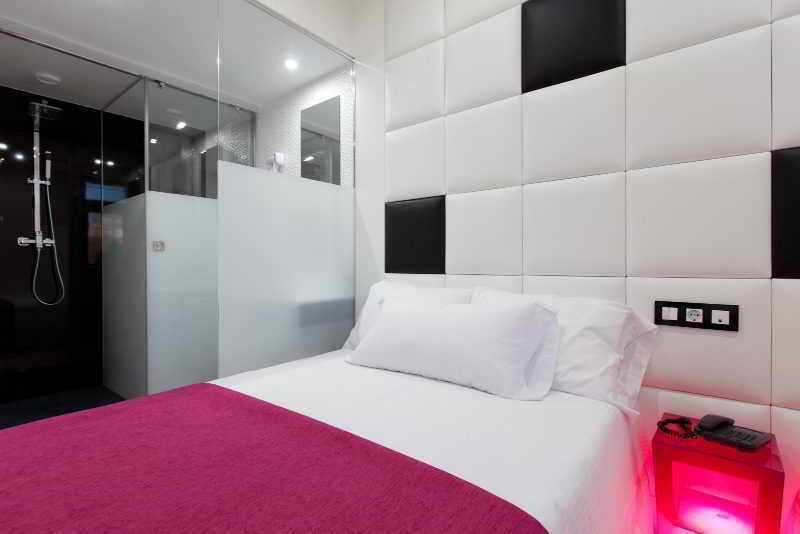 This charming hotel oozes modern style and comfort. 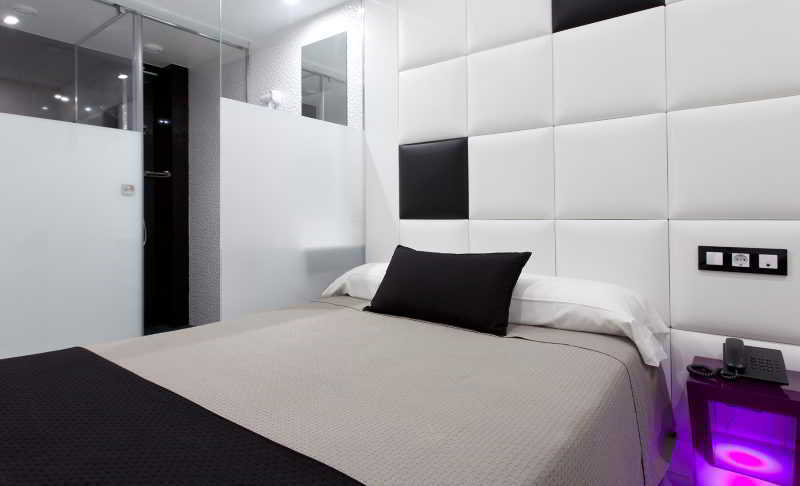 The guest rooms are well equipped with modern amenities, for added convenience. 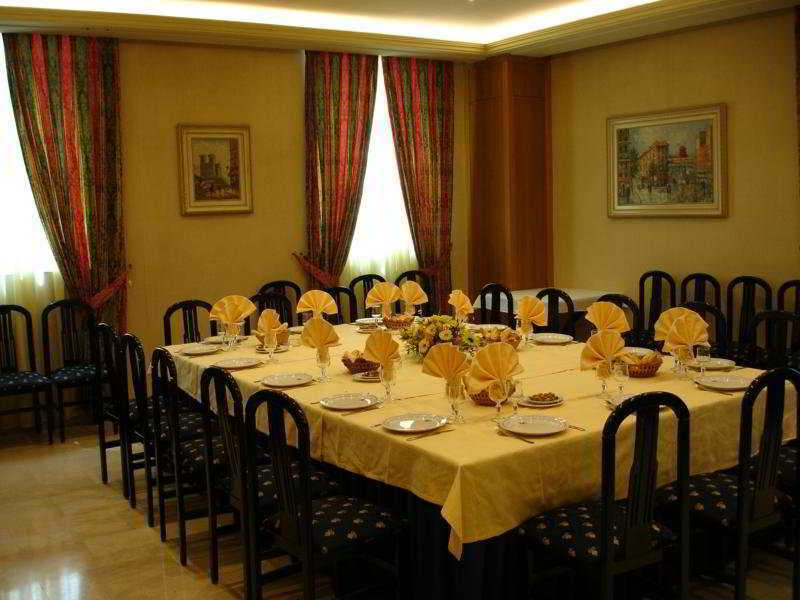 Guests can enjoy a wonderful dining experience in the elegant surroundings of the restaurant. 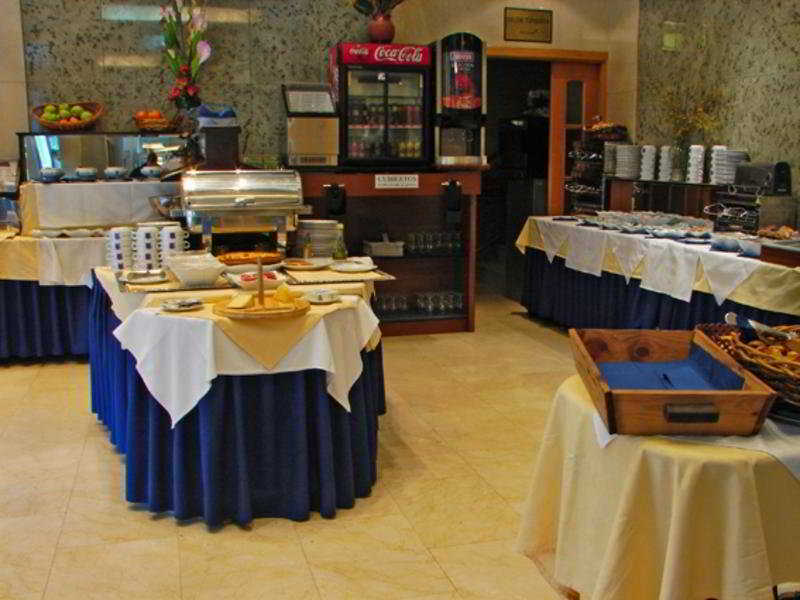 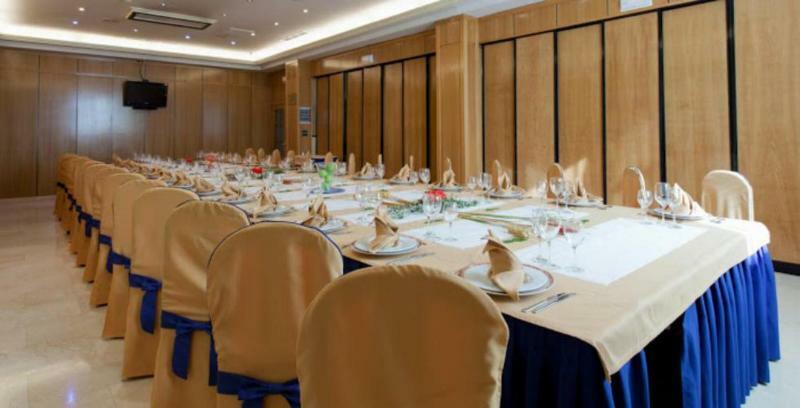 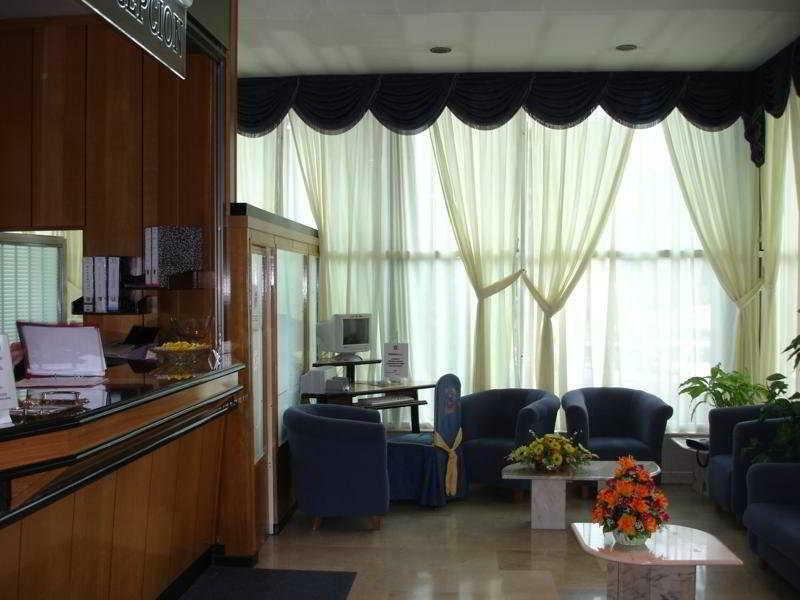 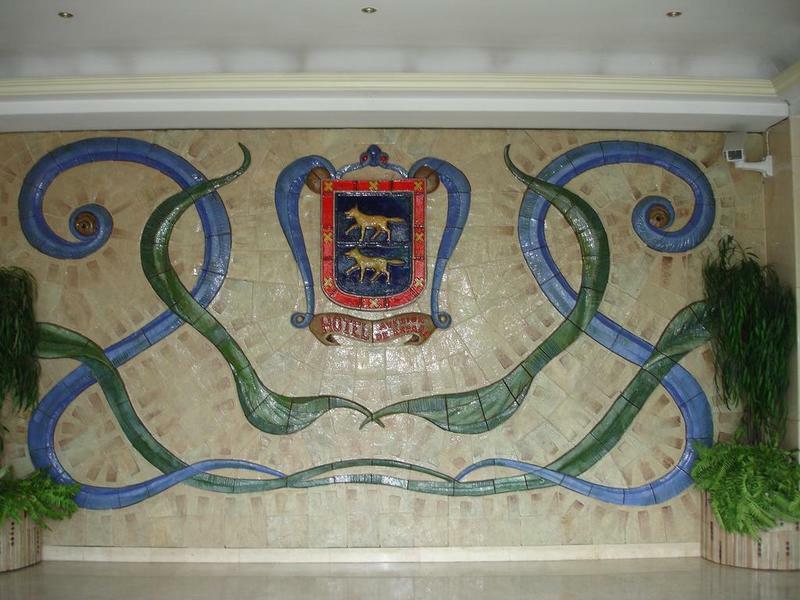 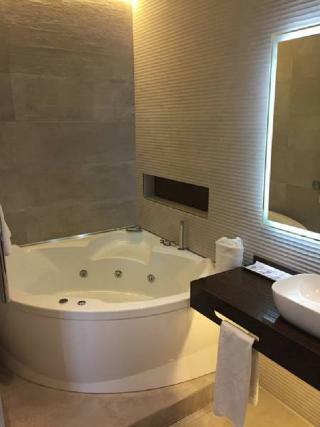 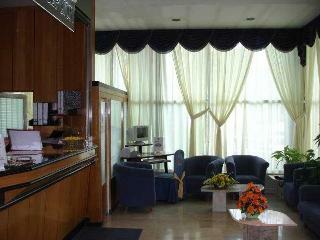 The hotel also features a 24-hour reception, so guests' needs can be attended to at any time.